Fidget toys have recently taken the world by storm. Simple devices which can reduce anxiety, stress, ADHD, increase concentration and improve finger dexterity. For children though, they are the now must have playground toy, for schools its another risk assessment to be completed and for parents it’s something that most of us can not quite get our head around. What happened to pen clicking or even Pogs and tazzos? The 90s had it all! If I was to say the word MOKURU to you, you may think I have sneezed or even sworn at you in Japanese. It may be a word that you have not heard before, but if you have children obsessed with fidget toys, it will soon be a word in your vocabulary. 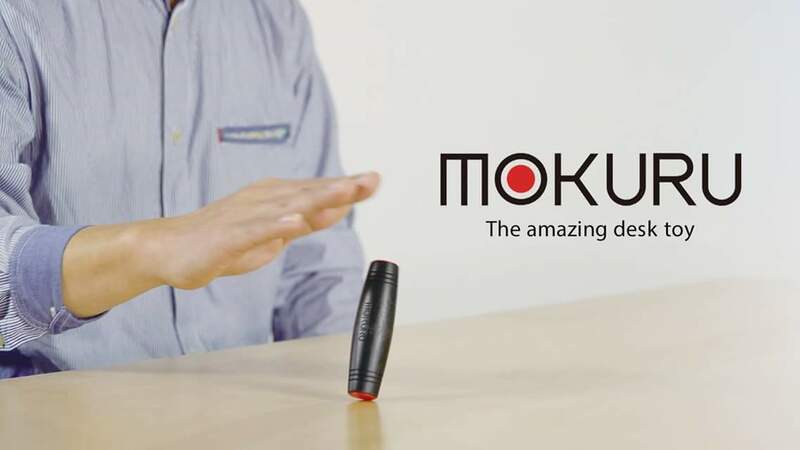 MOKURU is the newest fidget and desk toy to hit the market. With successful launches overseas there are already clones of this new table top toy on the market. Fidget stick, tumble stick or even a fidget roller, these are all copies of the original creation of Japanese design, MOKURU. 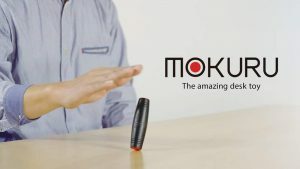 Unlike fidget spinners and cubes, MOKURU is a fidget toy that can be played with in pairs or groups as well as on your own. This wooden barrel like you has been crafted to flip, roll and tumble across the table in a way to build finger dexterity and as a parent I can really see the benefits if such a toy. For starters, it gets kids away from screen time and social media. It’s small enough to take with you on trips, requires no batteries or special equipment. It also helps aid in concentration as I have seen how children and adults cannot put it down easily when they start playing. 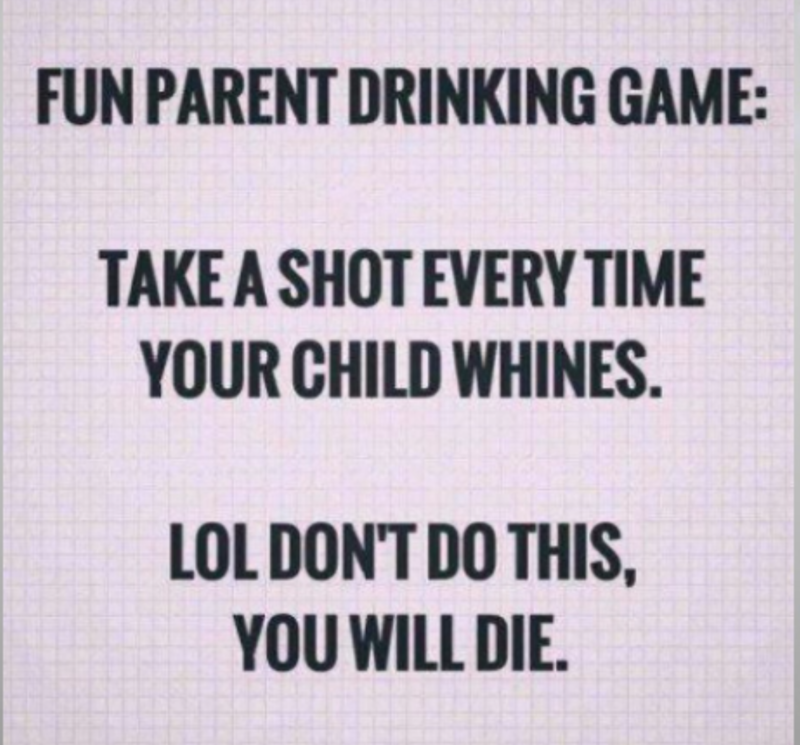 It quickly becomes addictive and can be competitive too. 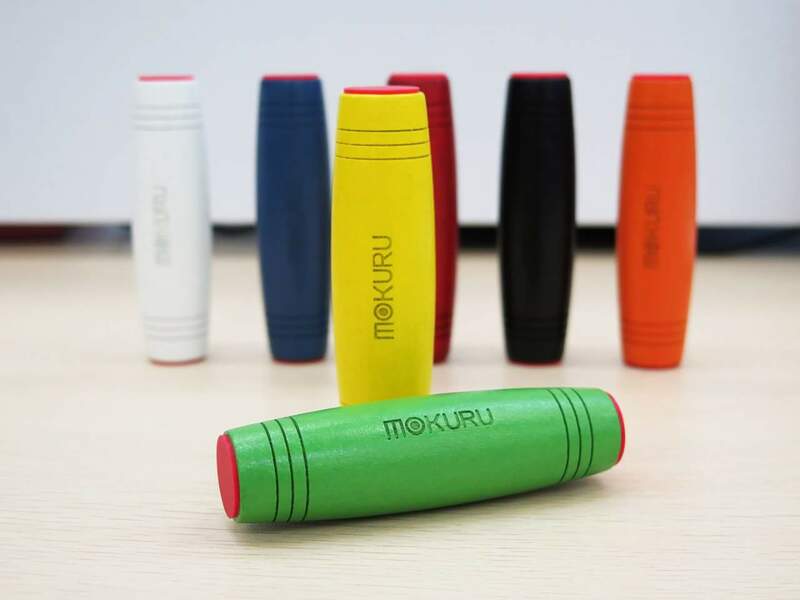 MOKURU are easily identifiable with the brand stamp on the wooden barrel. The selection of colours is basic andbthe are based off Japanese culture – for instance, our MOKURU is green, Matcha after the green tea with plenty of health benefits. Check out our YouTube channel to see Nathan showing off his MOKURU skills and what he thinks of the latest craze. All views are my own. We were gifted a MOKURU in order to form our review and are pleased to be working with Blog On in announcing this new product along with other bloggers on Friday, 7th July 2017 when it has its official UK launch. MOKURU can be found at Smyths toy stores in the UK from Friday and available to purchase from Amazon too.